Ever since the release of Metal Gear Solid on the Sony Playstation in 1998 I have been trying to find my way into the vision created by legendary game designer and director Hideo Kojima. Still going strong today his story now spans well over ten games of which most are critically acclaimed for various reasons, gameplay, graphical achievement, story telling or whatever the latest development may be. 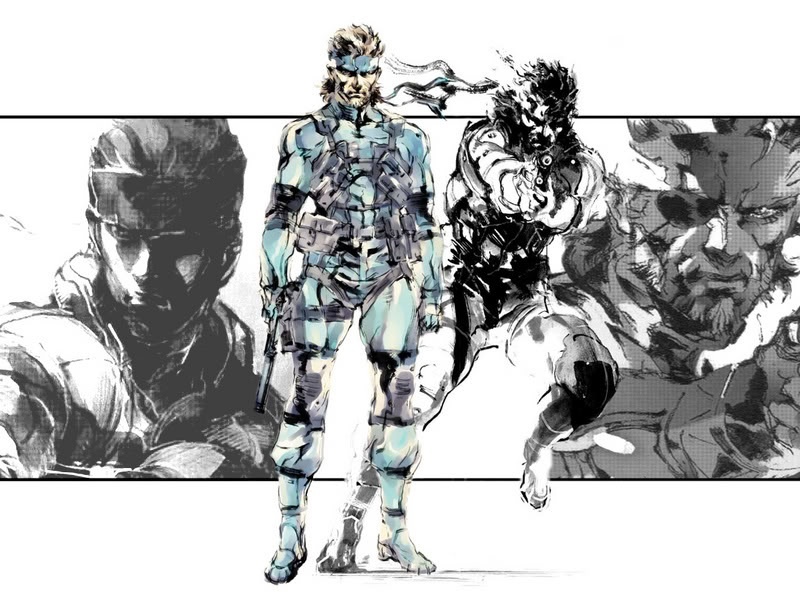 Even before its release on the Playstation the series had existed for almost ten years in the form of Metal Gear and Metal Gear 2: Solid Snake. 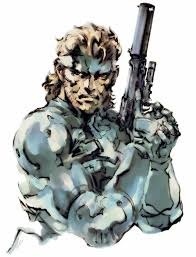 Which brings me onto one of the biggest lures of the Metal Gear world, is its protagonist Solid Snake. Snake is an amalgamation of some our favourite 80’s action movie heroes, Michael Biehn, Mel Gibson, Kurt Russell and even Lee Van Cleef have all been noted as influences. Voiced by David Hayter Snake is a combination of spy, spec ops soldier and FOXHOUD (a renegade special forces unit). He acts alone only supported via radio by commanding officers and specialists. To me he is the James Bond of video games, he’s the kind of guy men want to be and the ladies want to be with. Metal Gear Solid was reviewed at over 90% on average and was very well received shipping more than six million copies. 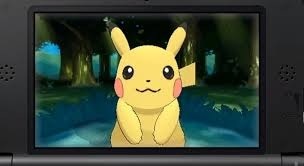 It is now recognised by many critics as one of the best and most important games of all time. Despite its transition into 3D the core gameplay remained the same as its predecessors, we have to navigate Snake through the game’s areas without being detected by enemies. 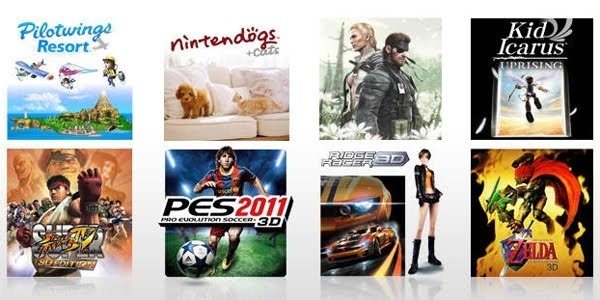 It is widely considered as the game which made the stealth genre popular. Progress is punctuated by many long… long cinematic cutscenes, using the in game graphics engine, helping to give the feeling of it being more than a video game. Hideo used this as a way of creating his very own interactive movie. For whatever reason I just can’t seem to play one all the way through but I’m at the stage now where I feel I owe it to myself to finish at least one of them. I mean it’s not for lack of trying, I have owned almost all of the games at some point on varying formats, every time I find myself with a new console my brain clicks into overdrive and screams… Oi you, play MGS now! My latest attempt was again thanks to Sony, offering the classic PS1 version of MSG + VR missions as a download for my Vita (and PS3) half price. The transaction was complete and all I had to do was download, install and enjoy! Surprisingly I managed to get a good half way through before I knew it, the story was holding my interest. Even though the visuals are now very dated and the control method fiddley I found it really, really enjoyable. Had I finally cracked playing a Metal Gear game? No. I finally gave up and continued to play the other games I had waiting for me with the idea of going back to it at some point. I think I have given myself an inbuilt fear of the game, there’s a little too much cut scene viewing and convoluted dialogue going on. To my joy Sony announced that Metal Gear Solid HD collection would be added to PS+. I now have access to 3 MGS games on the go. I cleared the extra 4GB of space on my memory card for the install of the HD collection. I am yet to play. I am yet to finish a MGS game. 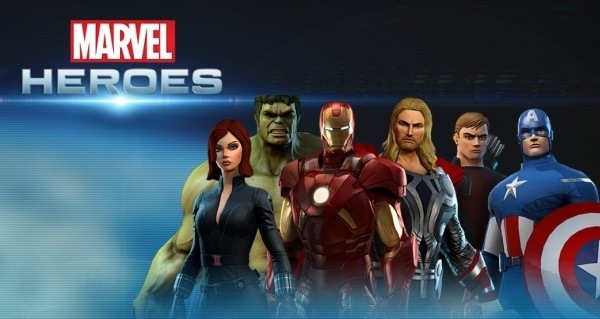 The good guys of IGN are proud to offer an exclusive closed beta weekend for Marvel Heroes. Running from April 13th through 14th, the beta weekend is free to all readers! 4. Once you see the message “key redeemed successfully” click HERE to download the game client. 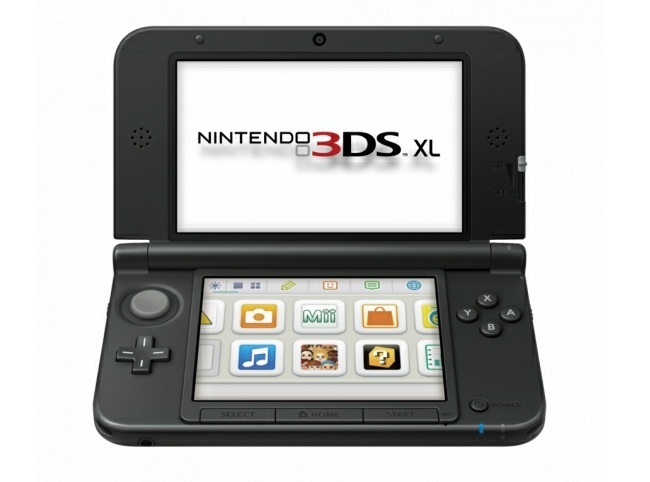 Remember: While you will be able to install the game, you won’t be able to access the game until 13/04/13.